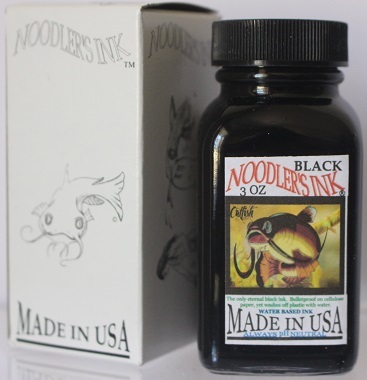 Noodler's Black (Bulletproof) 90ml Bottle of ink PH Neutral. Can be safely used in all brands of pens. Black (Bulletproof) 90ml Bottle of ink PH Neutral. Can be safely used in all brands of pens.